يقع Norfolk Luxury Beachfront Apartments في ماين بيتش, جولد كوست, هو خيار شائع بين المسافرين. إن موقعه الجيد الذي يبعد فقط عن مركز المدينة يساعد النزلاء على الاستمتاع بمعالم المدينة ونشاطاتها. يشكل هذا الفندق ملاذاَ مريحاً للاسترخاء ويمنح زواره فرصة للاستجمام والتجدد، وهو يقع على بعد خطوات من المعالم السياحية الكثيرة للمدينة كمثل: Cheyne Horan School of Surf, 1st Wave Surfing, King Tutts Putt Put. استمتع بالخدمات الراقية والضيافة التي لا مثيل لها بهذا الفندق في جولد كوست. يقدم الفندق فرصة للاستمتاع بشريحة واسعة من الخدمات بما فيها: تأجير واي فاي محمول, خدمة سيارات الأجرة, خدمة حجز التذاكر, مجهز لذوي الإحتياجات الخاصة, تسجيل وصول/خروج سريع . في الفندق غرف نوم يتجاوز عددها 51، كلها مجهزة بعناية وجمال وبعضها مزود بـ تلفزيون بشاشة مسطحة, اتصال لاسلكي بالإنترنت, غرف لغير المدخنين, مكيف هواء, تدفئة. يقدم الفندق خدمات رائعة كمثل ساونا, حمام سباحة خارجي, سبا, ملعب تنس, حديقة لمساعدتك على الاسترخاء بعد نهار طويل من النشاط والتجوال في المدينة. يحظى فندق Norfolk Luxury Beachfront Apartments بموقع ممتاز وخدمات يصعب منافستها. يُرجى العلم بتوفر موظفي استقبال بدوام كامل يتحدثون اللغة اليابانية داخل المكان. Very helpful host and sound facilitation, especially for family. A very nice kitchen for cooking. It was lovely to have spent the weekend with our family from melbourne here in Norfolk. We had to attend a wedding in southport yacht club, which is nearby, and so the location was perfect. The view in the 3 bedroom apartment (ocean view), level 10, was fantastic. We had our own balcony overlooking the beach! The bedrooms were spacious and kitchen amenities were extensive. Wifi and foxtel were also provided, as well as basement parking for 1 car. The swimming pool is heated which was great for the kids. Comfortable and clean. Cleanliness was important as we were travelling with a baby. No daily room services ie: towels change etc but had all the necessary appliances to wash, dry our stuff. Very nice, large 3 bd apartment. Well decorated except the bedrooms could have used a touchup. Good clean facilities. Needs security in visitors car park (20 - 15-16 years olds hanging around in there Sat night.) Note- room was not ready to move into with extra beds. Manager was very helpful and friendly. Enjoyed it, thanks. We all fitted in well. ecellent location, accommodation and friendly staff. amazing. Location and area suited our holiday. Will visit again sometime. Had a wonderful time. Amazing views. Lovely beach. Close to amenities. Will visit again. we had a great time away with our 2 kids and their partners. Loved being so close to the beach for early morning walks and with Restaurants close by it was perfect! Lovely heated pool and spa and great views from our balconies! Went in a group of 7 incl. of 1 wheelchair pax. accommodation was huge and lots of rooms to move about. Great sunrise view every morning and listening to the waves just makes the day even better. full equiped kitchen allowed us to prep breakfast and dinner on 1-2 nights. Great to be back at Norfolk after a whole day out in GC. Highly recommended. It was overall a great stay at the hotel. The apartment has all the cooking utensils and the room was clean. Position was great and excellent views. The location the view of the ocean as well as the friendly staff. 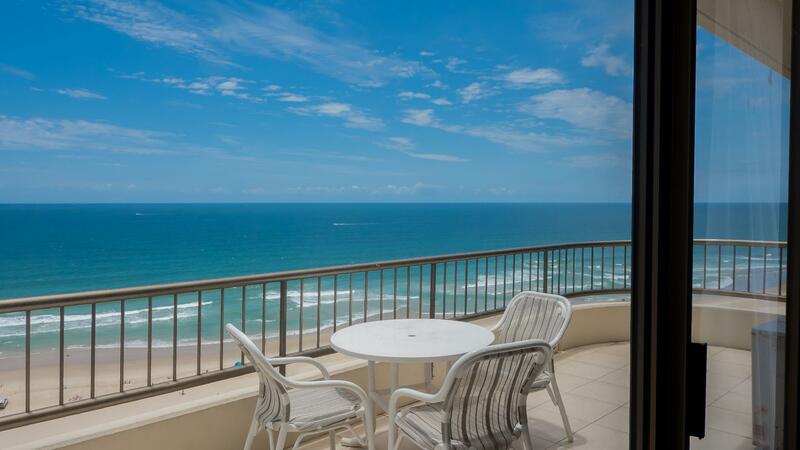 We were in gold coast just recently and stayed in Norfolk Apartments. It was the highlight of our whole trip! 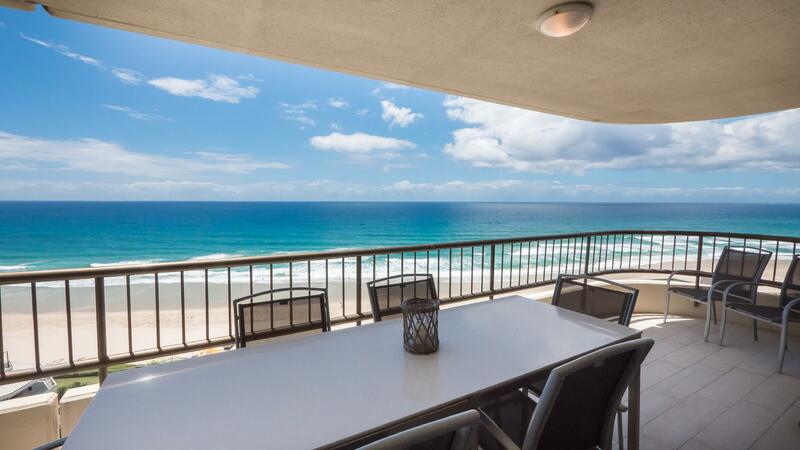 The apartment was located at a convienient location and we had a amazing view of the ocean just across the road. The rooms were comfy as well as clean we had young kids with us as well who loved the place and it felt like a second home for everyone. Not forgetting Christina from the front desk she was such a gem she went out of her way to make our stay comfortable and whatever assisstance we needed she went above and beyond the call of duty to help us always greeted us with a friendly face & smile and gave us so many tips and even got us a good bargain on our rental car. 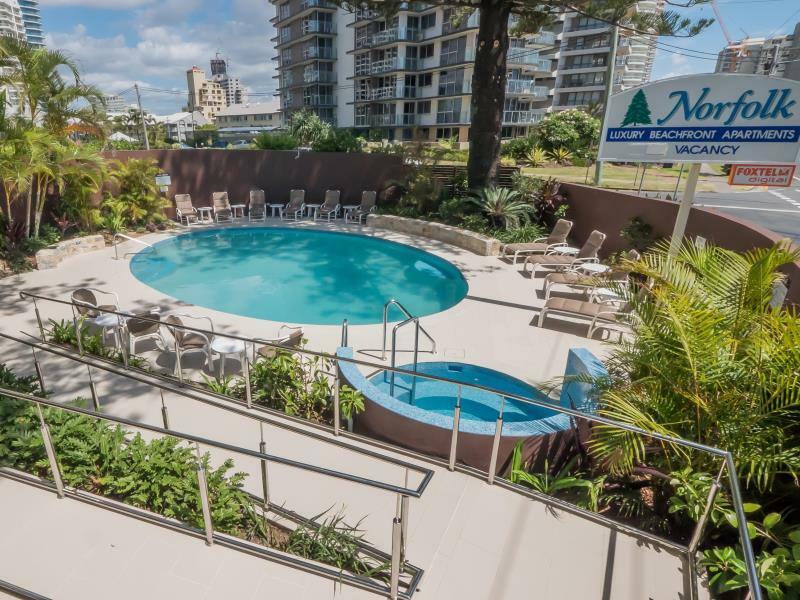 Overall our experience at Norfolk Apartments was a truly wonderful one and if we ever went back to gold coast this is the place we will definitely be staying at. Thank you Norfolk as well as a huge shoutout to the lovely Chritina who made our stay a memorable one. Great, we loved it but to improve they need to stock the apartment better. Most of the apartments we have stayed in have had complimentary pantry essentials like washing up detergent and dishwashing detergent, toilet paper plus salt and pepper and a few other basic pantry items. We were only provided 1 each of cleaning product and 1 toilet roll in each bathroom. They did have a small hand full of sugar, coffee and tea satchels but not enough to prevent the need to buy some. We left these items there so hopefully the next guests won't have to go shopping for essentials. Fantastic place to stay, the rooms were huge, very clean and well furnished the view was great and the location was really handy. Christina at reception made the stay for us very special and she could not have done more to make us feel welcome and at home. 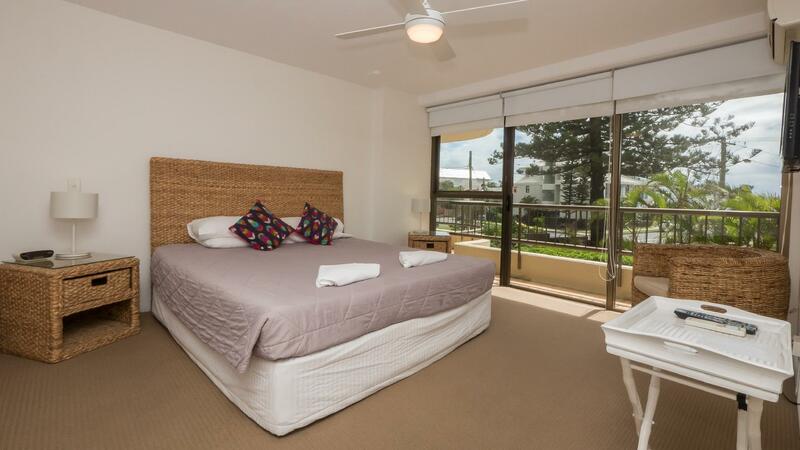 Our stay at Norfolk Luxury Beachfront Apartments was a memorable one. The location is superb as Main Beach was really quiet. it is about a 5 minute drive to Surfer's Paradise. We could see the beach from the apartment and the sunrise was beautiful. A tip would be to stay in rooms that are higher than the 6th floor as we stayed on the 6th floor and the buildings in front were partially blocking our view of the ocean. The apartment was huge and we even managed to cook meals over there. Pots, cooking utensils and even salt and pepper were provided. They provided Soap and washing detergent only for the first day. The beds were comfortable and the apartment was clean. It was great to meet Cristina! She helped us with our check in and she is very helpful. On top of that, she always has a smile on her face! All in all, it was a great stay!